Last weekend, high school anglers from across the state gathered at central Illinois’ Clinton Lake to battle for one of the top honors in competitive bass fishing—the Big Bass award. But the teams participating in the Illinois Bass Fishing Club High School Open walked away with a lot more than awards and prize bags. The 150-plus competitors and coaches also left with “how-to” tips for stopping aquatic invasive species (AIS) in their tracks. This is not the only event where conservation has taken center stage.  In fact, in the last decade, groups like the Shawnee MuskieHunters and Illinois Bass Federation have expanded their interest in casting technique, water safety, and fishing etiquette to become leaders in invasive species prevention. Tournaments and club events give young anglers a chance to practice easy steps that prevent AIS from hitchhiking to new habitats and wreaking havoc on food webs and recreation. For example, removing plants, animals, and mud from all equipment, draining all water from your boat and gear, and drying everything thoroughly with a towel after a day on the water will help keep waterways clean and healthy. Throwing any removed plants and unused bait in the trash is also a simple way to join the fight against aquatic invaders. 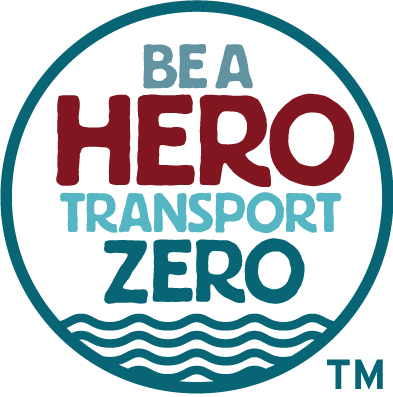 Learn more about IISG’s invasive species prevention program, Be a Hero – Transport ZeroTM, at TransportZero.org. 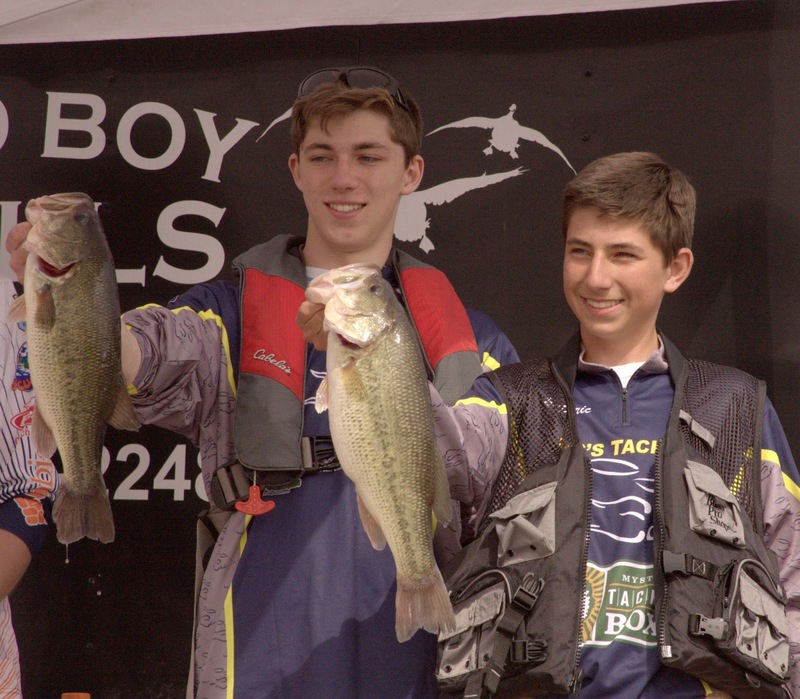 And for more information on Illinois high school bass fishing tournaments, visit www.TheFutureFishesHere.org. ***Look for this story in the April 3 edition of Illinois Outdoor News.